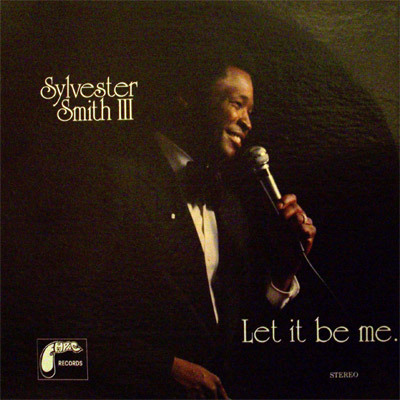 The last two years some collectors have been looking for the album "Let it be me" by Sylvester Smith III. They are mainly interested in the song "I'll do it all for you". Sylvester Smith III is a great performer. He was born in Montgomery, Alabama, but he was raised in Oklahoma City. He has released six albums and a number of singles. All his albums were released under the label called Empac Records. In 1983 he released the album "Let it be me". It was recorded at Star Track Studio, Tulsa, Oklahoma. The best song of the album is "I'll do it all for you". It is strange that Sylvester Smith III doesn't know the composers of this song. For this reason Sylvester Smith III mentions on his site that the composers are unknown. This song was written by Roger Cook and Stephen Allen Davis. However a few people really know that the original recording of "I'll do it all for you" went out by Johnny Mathis and Paulette McWilliams in 1980. This song was included on the album "Different kinda different" which was released by Johnny Mathis on CBS Records in 1980. It was recorded at A&M Studios, Hollywood, Ca. Produced by Jack Gold. Arranged and conducted by Gene Page. Solo sax by Gary Herbig. It is worthy to note that Paulette McWilliams along with sax player Tom Scott released an album called "Telling stories" in the late 2011. 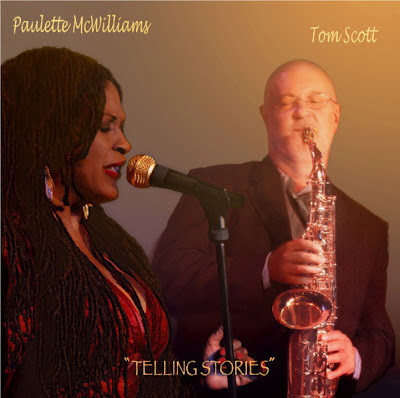 Paulette along with Will Downing performed the Kool & The Gang song entitled "Too hot". Great musicians participated in this song like Tom Scott on sax, John Barnes on piano, Ray Parker Jr. on guitar, Seikou Bunch on bass and Ricky Lawson on drums. ### Finally, I want to mention that one year ago, I found the single entitled "It was in springtime / I keep existing" by Sylvester Smith III that was released on Empac Records in 1977. Both of these songs were included on the album "I keep existing".